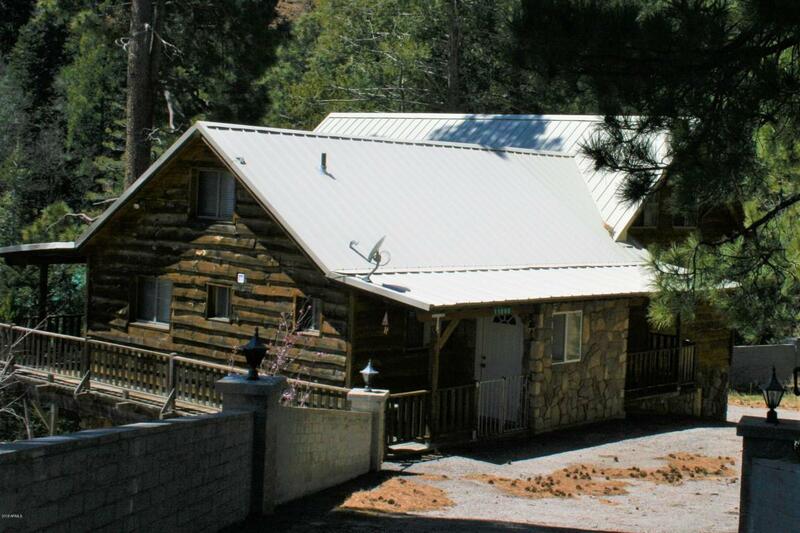 Year round access at 8100 feet elevation, 1 mile from the Ski Valley Ski Resort! 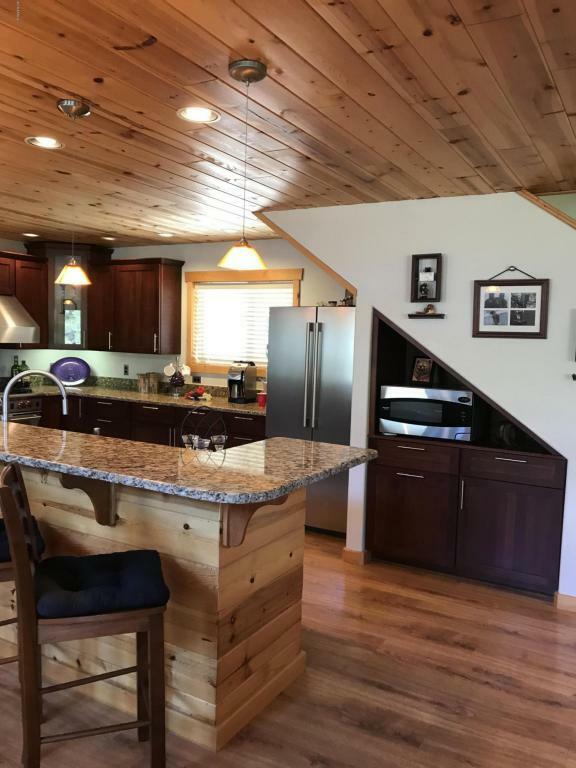 Enjoy this beautifully updated home with a large open Great Room and entertaining Kitchen. 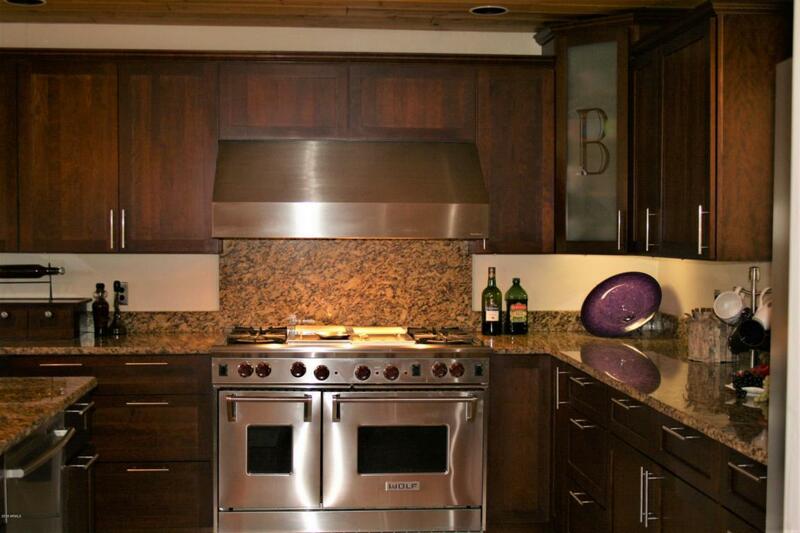 Granite countertops, stainless steel LG appliances, and Wolf gas range. 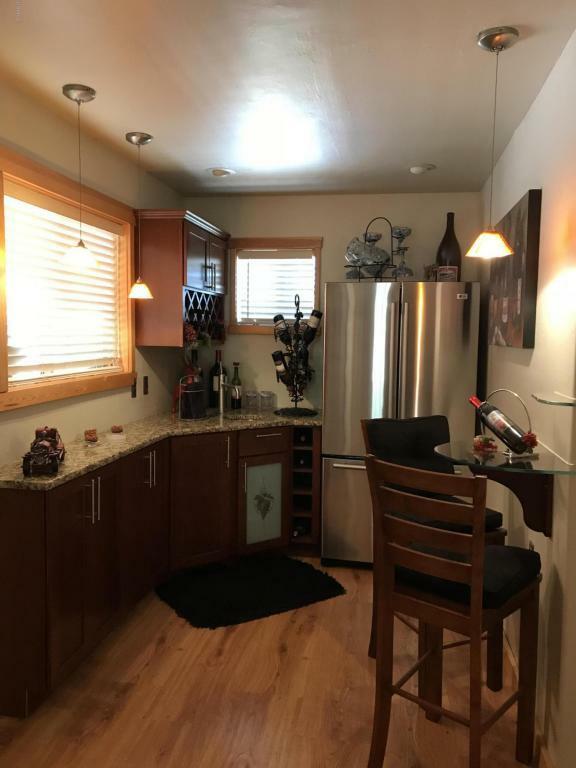 Separate wine bar with refrigerator and sink with lots of storage. Bose surround sound in the vaulted living room with plenty of natural lighting and French Doors that open to the large covered deck. BBQ in the Pines with the sounds of the flowing creek below. This home comes with a 300 gallon propane tank and a 16k Generator to run the complete house if electricity defaults! There is an electronic dog perimeter surrounding the property. All furnishings available. Owner/Agent.